It’s never too early to digitally transform yourself, even if your industry is digital in the first place, as illustrated by Pythian Group Inc. 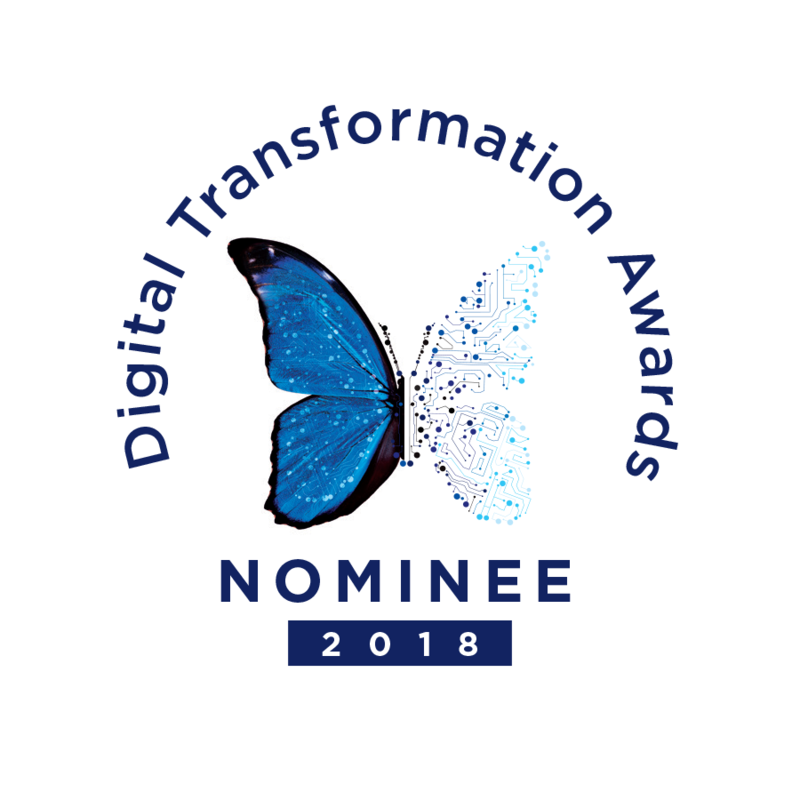 The Ottawa-based firm, which was founded all the way back in 1997, has been nominated for a 2018 ITWC Digital Transformation Award in the SME Enterprise or Sector Transformation category for transforming itself from an IT services company to a services and software solutions company. According to its nomination form, Pythian’s new Software-as-a-Service (SaaS) offering, Kick Analytics as a Service (Kick AaaS) was launched in May 2017. 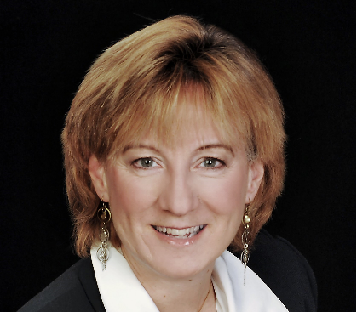 It allows businesses to access and gain valuable insights from their data, vice-president of Analytics as a Service Lynda Partner, who runs the development team behind Kick AaaS, writes in Pythian’s nomination form. Pythian vice-president of Analytics as a Service Lynda Partner says the company’s Kick AaaS software offering has paid off very well. “By building on a unique combination of in-house big data, cloud and open-source technology expertise, along with documented and automated processes, Pythian was able to build and launch a new software as a service platform within one year,” she continues. To make its pivot from IT services to SaaS a reality, Pythian started by putting together a multidisciplinary “Data Enablement Task Force” that meets on a weekly basis and includes contributors from across the organization, from marketing, to product management, to development, to big data and transformation services, Partner writes. These leaders then developed a plan designed to communicate their vision to workers, external stakeholders, and industry analysts, with the company presenting the value of Kick AaaS by defining where it would fit into the market landscape; developing material that showed thought leaders how Pythian’s so-called “white glove”-calibre cloud analytics could improve their bottom line; and illustrating the cost-effectiveness of its open source approach, not to mention the efficiency of automating previously time-consuming data analytics processes. The team also developed new videos, demos, sales training, and corporate branding to reflect that its offerings now include data and analytics, and launched Kick AaaS internally before releasing it to the public, thereby creating internal awareness across the company and allowing it “to attract technical experts from across the organization who wanted to take on new challenges presented by moving from strictly delivering IT services to working with the company’s product team,” Partner writes. “The new product opened a range of new and exciting opportunities for employees to apply their skills in various roles related to Kick AaaS — from presales to Kick AaaS product development to customer success to Kick AaaS implementation,” she adds. Finally, Kick AaaS was officially launched in its current form at the company’s Love Your Data conference in New York City. Its release, Partner concludes, has proven worthwhile for Pythian and its clients alike.